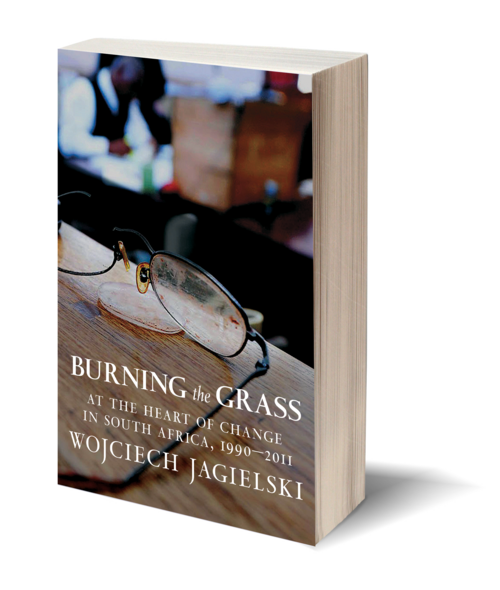 In the great modern narrative nonfiction tradition of Ryszard Kapuściński, Burning the Grass is a literary masterpiece of true crime based on the April 2010 murder of Eugène Terre'Blanche, firebrand leader of the far-right AWB (Afrikaner Weerstandsbeweging--the Afrikaner Resistance Movement), who espoused white Afrikaner rule even as it was ending in South Africa. It tells a universal story of small-town life where every face is familiar and people's immediate experience is hardly touched by national trends or ideologies. Jagielski intrudes on the intimate lives of the inhabitants to give us writing that jumps off the page for its immediacy, scope, and ambition. 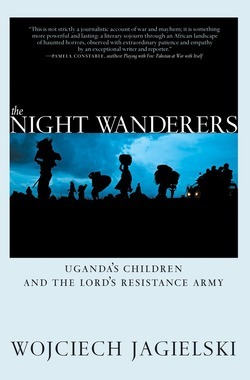 Never before has there been a book about South Africa like this. A white Afrikaner runs the Blue Crane Tavern on the outskirts of Ventersdorp that caters to blacks, a failing enterprise that he clings to obstinately. A black African is a local politician from the township of Tshing who commutes to the Town Hall in the white town as an advisor to the local government, but who is never asked for his advice. Everyone knows Eugène Terre'Blanche--for his cruelty to the workers on his farm as much as for his leadership of the AWB. The Boardman family--outcasts for being of British descent in an Afrikaner world--are at the center of Jagielski's story, a family that is ostracized almost equally by their black and white neighbors. Like Janet Malcolm in her true-crime narratives, or even Truman Capote in In Cold Blood, Jagielski uses death to enter into life, keeping our faces close enough to the pulse of it to let us smell the blood and know it as our own. Formerly a reporter at Gazeta Wyborcza, Poland’s first and biggest independent daily, Wojciech Jagielski has been witness to some of the most important political events of the end of the twentieth century. He is the recipient of several of Poland’s most prestigious awards for journalism, including a Bene Merito honorary decoration from the Polish government and the Dariusz Fikus award for excellence in journalism. Seen by many as the literary heir to Ryszard Kapuściński, he is the author of several books of in-depth reportage, including Towers of Stone: The Battle of Wills in Chechnya, which won Italy’s Letterature dal Fronte Award. 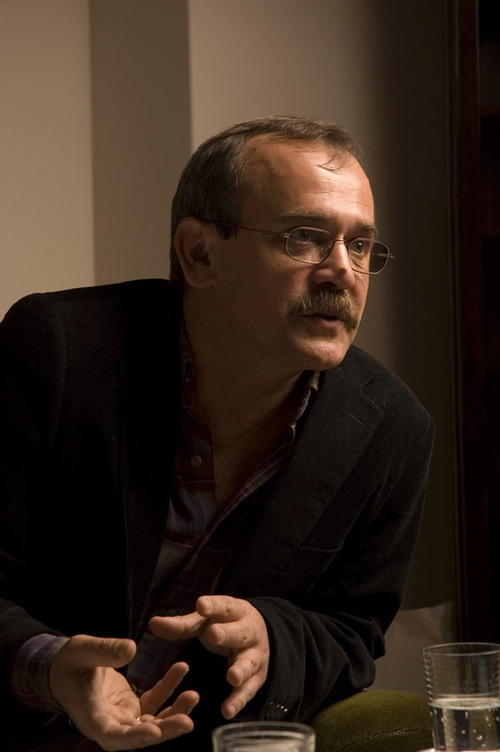 Arguably Poland’s best-known contemporary non-fiction writer, Jagielski lives outside Warsaw.